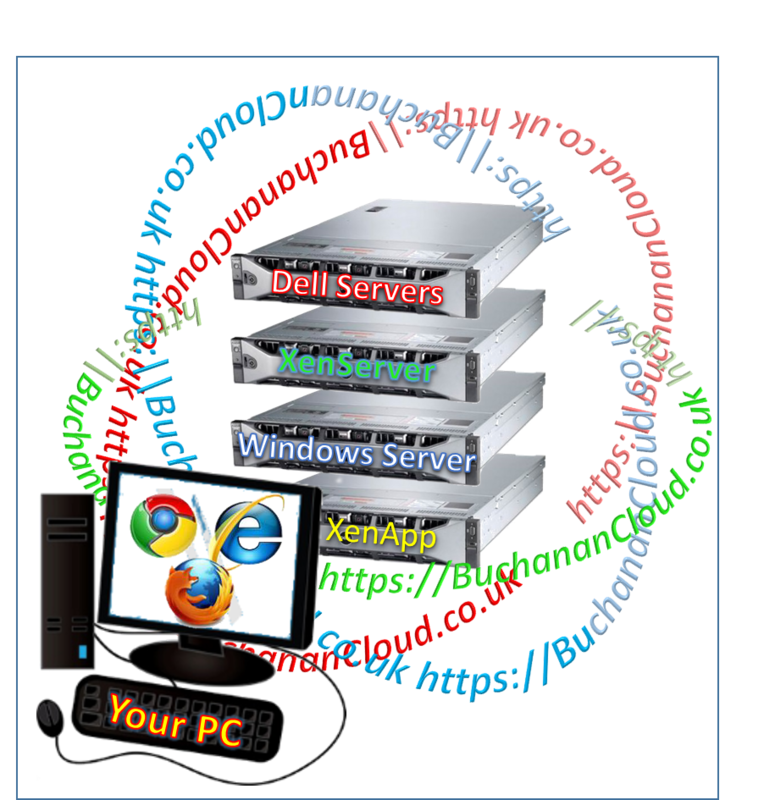 Buchanan’s Private Cloud allows normal desktop applications to be run instead on our powerful servers and accessed from anywhere. Our cloud platform has been purpose built to provide an optimum environment even for demanding applications such as computer mapping, for an individual or for hundreds of simultaneous users. Our servers have been tuned to provide a high level of performance for map-based applications such as ParkMap and AccsMap, and other Geographical Information System software. 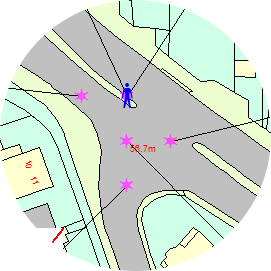 Our specialist expertise on web-based GIS will enable your applications to run on our servers as quickly as on an individual desktop computer, and often faster! 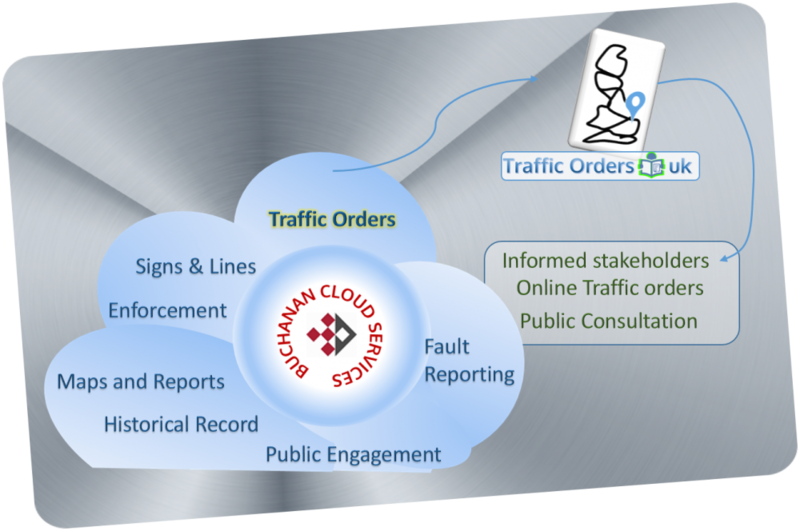 An integrated cloud-based service providing the complete solution to managing your traffic orders and on-street parking infrastructure. Designed to simplify and enhance the management of static and moving traffic orders, Our Traffic Order Service will help you address everything from initial scheme design, public engagement, consolidation of orders, legal document generation, through to the sharing of information online. This service will facilitate cross-departmental working with users from multiple locations being able to access it. The service also will allow you to publish controlled datasets to other stakeholders, and the wider public. Availability: access to your data is available to whoever you authorise, whether they are in your office, working remotely or even on-site. Reliability: we provide a highly resilient environment backed by a comprehensive Service Level Agreement. Data: ample storage is provided along with a robust 3-tier back-up of your traffic order data. Performance: comparable with running ParkMap on a local workstation. Highly Scalable: ability to increase both the number of users and data storage. Time savings: avoid the complexity and skilled resources needed to set-up and maintain your own servers locally or off-site. Cost savings: avoid the cost of obtaining and maintaining your own servers, and remove the need for expensive hardware service agreements and maintenance contracts. Managed service: includes installation of all upgrades and patches required for the smooth running of your applications. Security: our private clouds are built upon robust physical and system security, limiting access to designated staff. UK data centres: comply with data protection requirements even for sensitive information. Publish and consult on your proposed traffic orders with our on-line public consultation application. 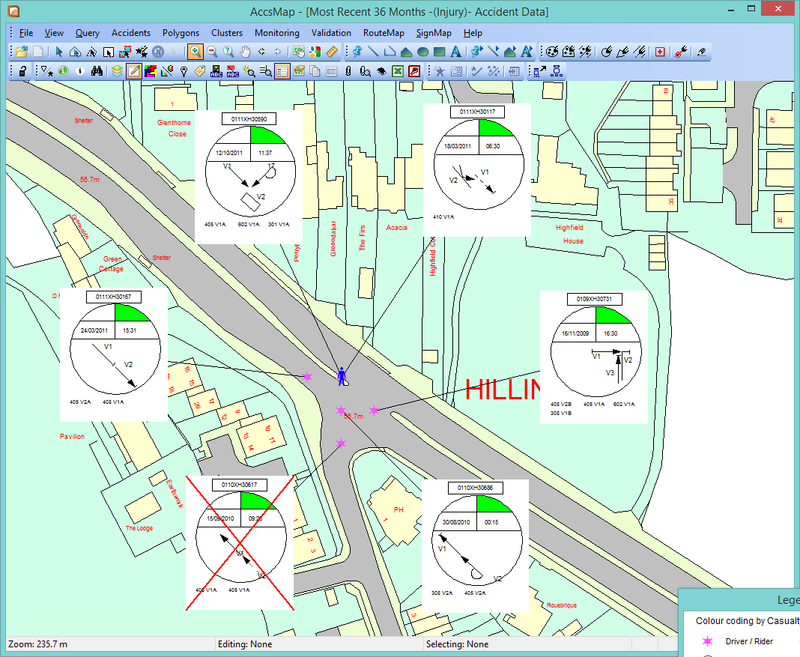 ParkMap software supplied and supported as a subscription service. Data: ample storage is provided along with a robust 3-tier back-up of your collision and other data, which will be held on an encrypted disk set. Performance: comparable with running AccsMap on a local high-end desktop. 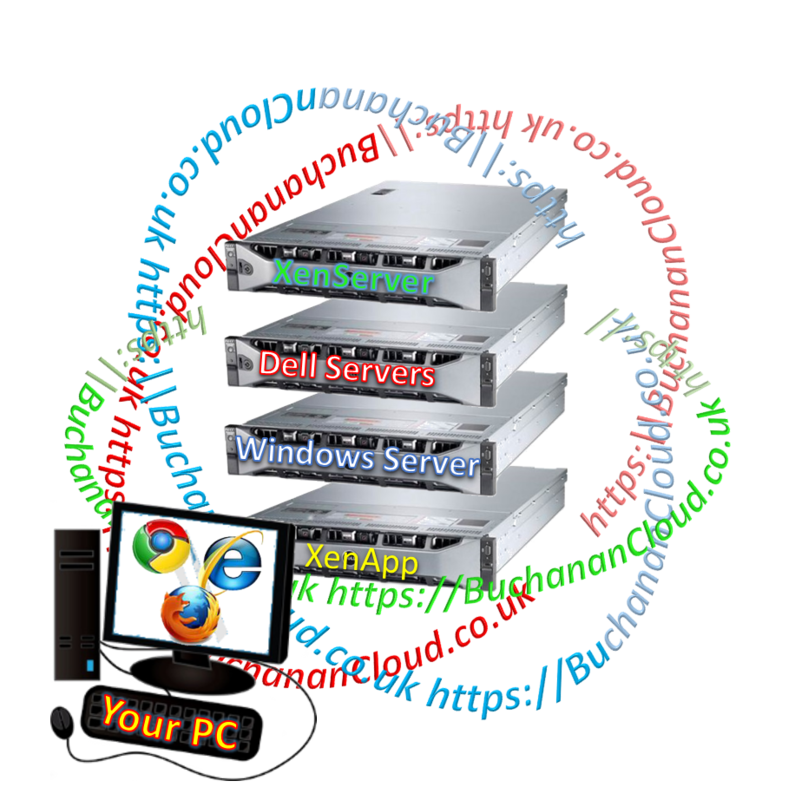 Data: ample storage is provided along with a robust 3-tier back-up of your data, which can be held on an encrypted disk set. Performance: comparable with running on a local workstation or high-end desktop. We host and maintain our own hardware in dedicated ISO 27001 certified data centres in Surrey and London. Both locations have robust security arrangements, and on request can be made available for inspection. A PC or workstation with a standard Internet browser and Citrix ICA Client installed. When accessing our TraffMap applications each device will also need a licensed copy of Microsoft Office. Ability to migrate live applications onto a co-located host.